Peak Fitness is the largest sports training facility in Kerville, Texas. They take a “whole health” approach to staying fit by combining state of the art equipment, classes, nutritionists and performance coaches. 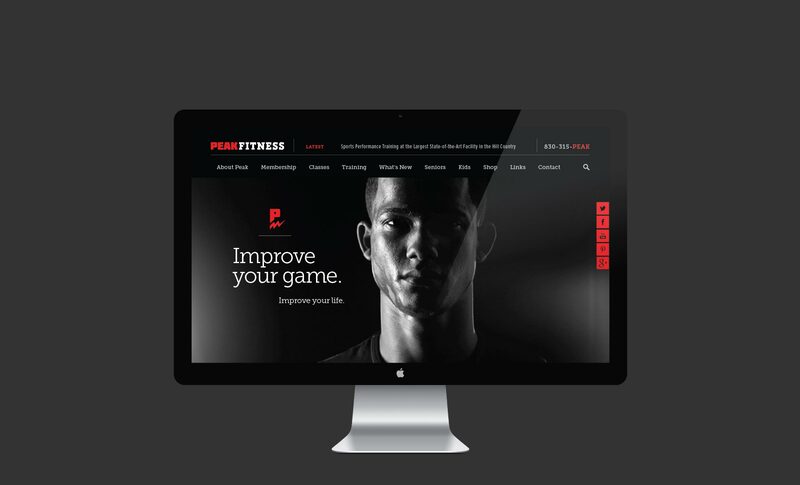 When they found the need for a website that was as tough as they were, Peak came to Caliber for a sleek and modern design that can withstand these heavy lifters. Click here to view the site.